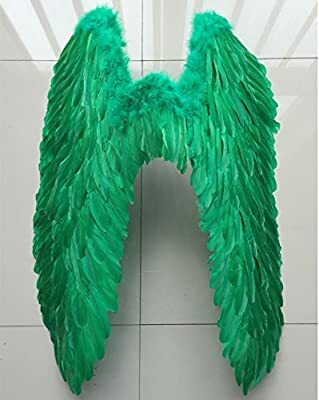 Question: Best material to use to create Pegasus wings? So for the Final BronyCon, I want to partake, for the first time, The Hall Cosplay Contest, so I can be judge for craftsmanship and such. My cosplay for the contest is kept under wraps for the time being because I want to surprise everyone. It's not an OC, it's a character straight out of the MLP comics that no one has ever done and he's a Pegasus. However, my question to everyone who has experience in making cosplays, what are the best materials to use to construct Pegasus wings? Please let me know below. Thank you. I found this for my PRince ANON cosplay I'm putting together.